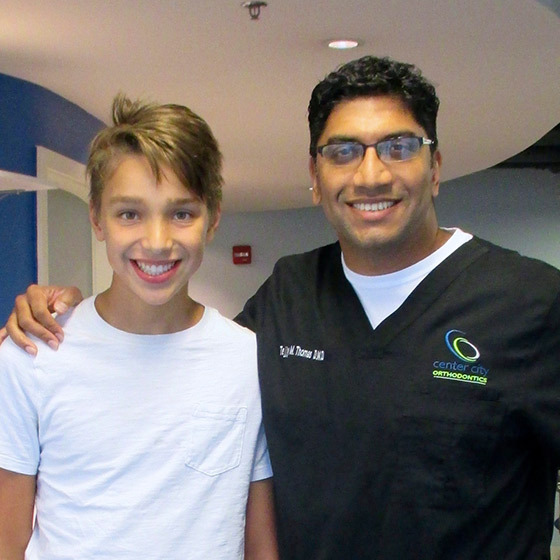 There has never been a more treatment and technologically based time to consider orthodontic treatment than today. 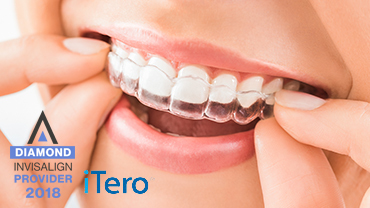 There has never been a more technologically advanced time to consider an orthodontist than today. 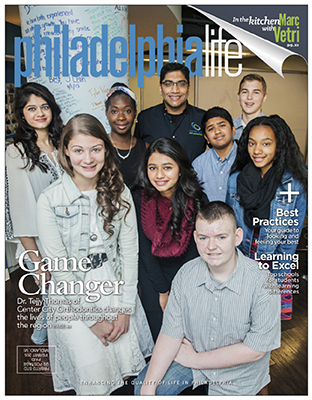 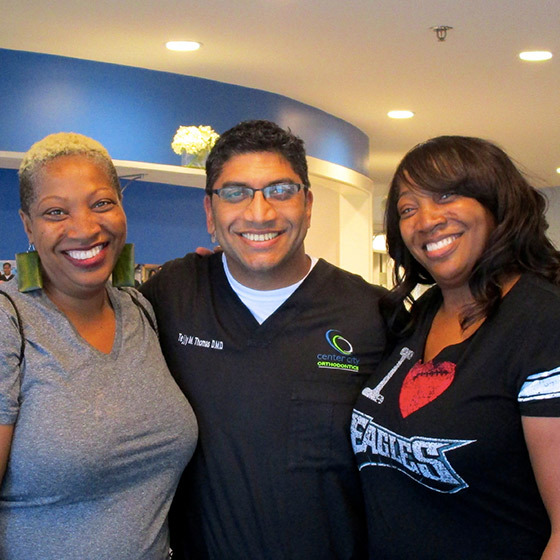 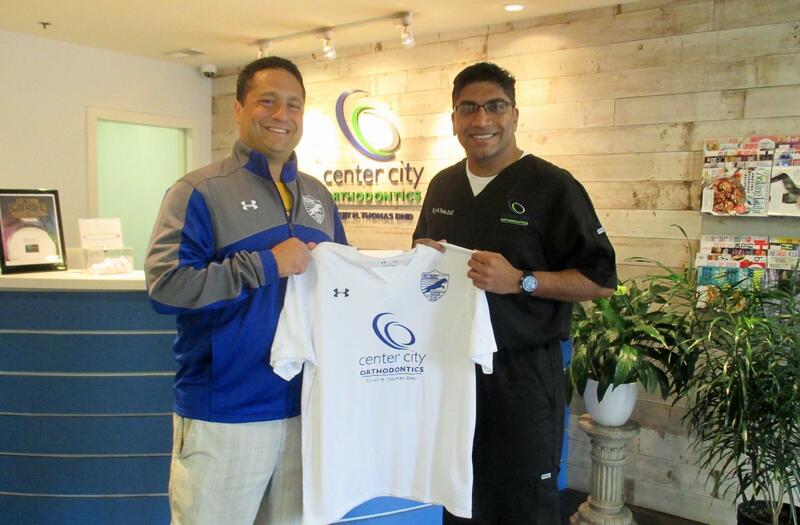 Meet Philadelphia Orthodontist Dr. Tejjy Thomas and his Dream Team! 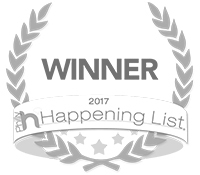 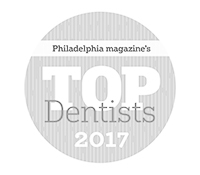 Philadelphia orthodontist – he is a dual Ivy-league trained and certified orthodontic specialist in the heart of Philadelphia. 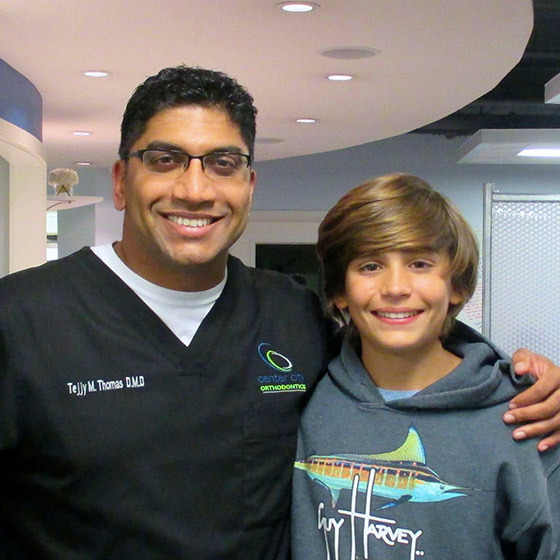 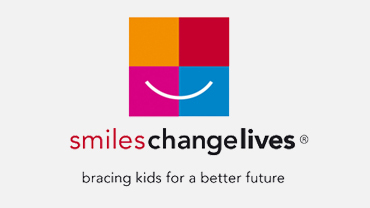 At Center City Orthodontics we have one simple motto which is to “Make A Difference”. 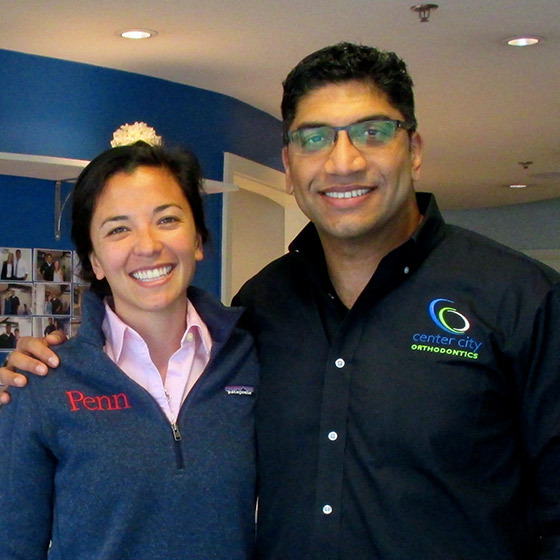 Take a look around our office and learn a more about the most innovative Philadelphia orthodontist office. 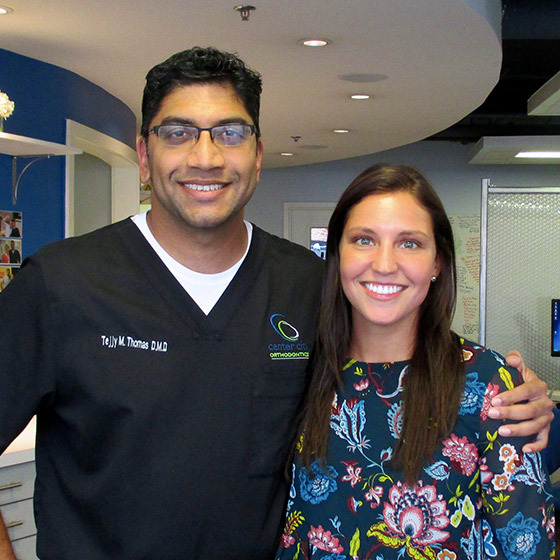 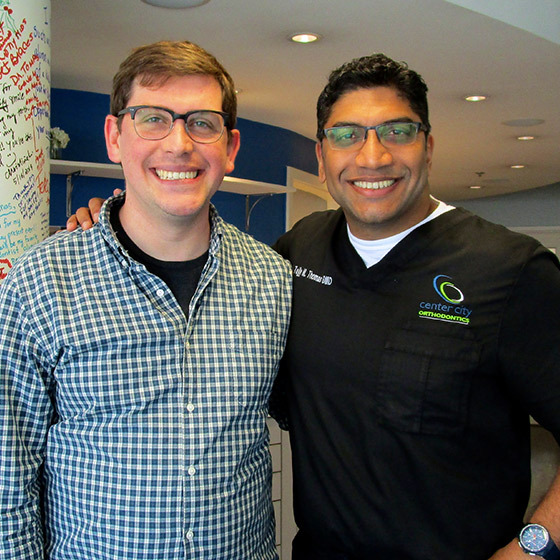 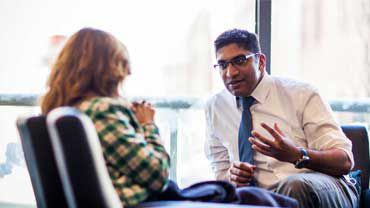 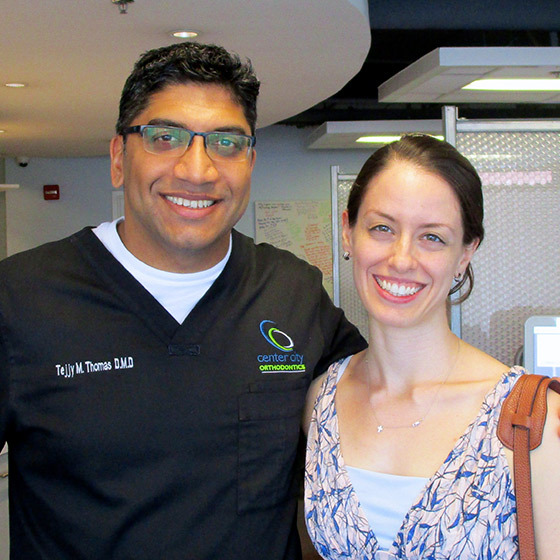 Dr. Tejjy Thomas is a Philadelphia Orthodontist who provides innovative and efficient care right in Philadelphia. 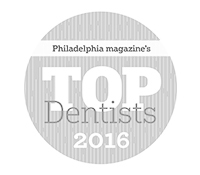 One of the most advanced Philadelphia orthodontists, he utilizes the latest technology and modern best practices for his patients. 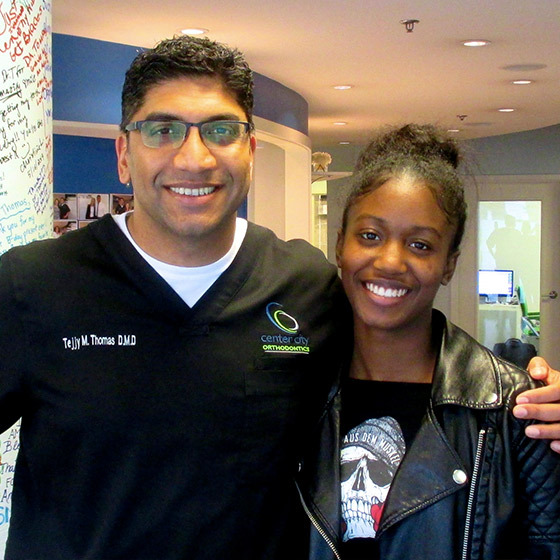 Orthodontics is no longer a specialty that is just creating perfect smiles and aligning teeth, but has now advanced to creating a balance between facial structures, airways, temporomandibular joint (TMJ) and the teeth. 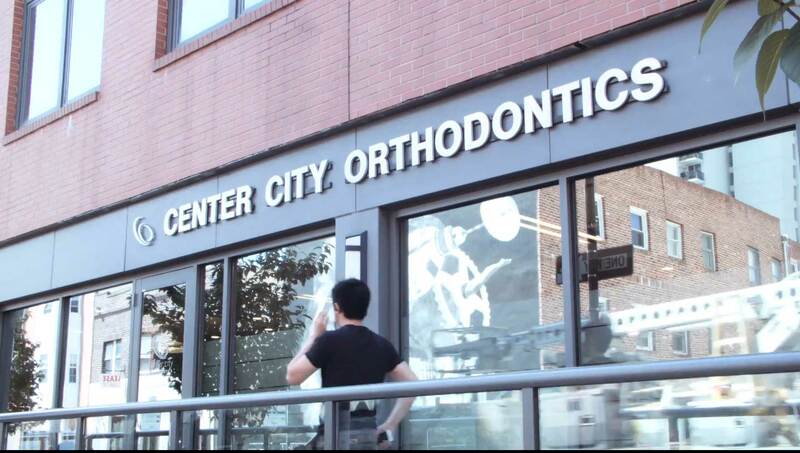 We are a specialist Philadelphia orthodontist practice that provides customized, comprehensive treatment to patients of all ages, located on South Street in downtown. 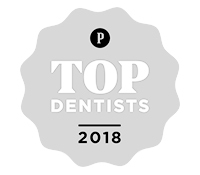 We are a forward thinking Philadelphia orthodontist office, with the latest in clinical techniques and warm, friendly professionally trained staff. 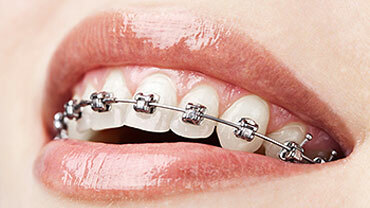 Your mouth is the gateway to your body – we believe you should understand all aspects regarding orthodontist treatment. 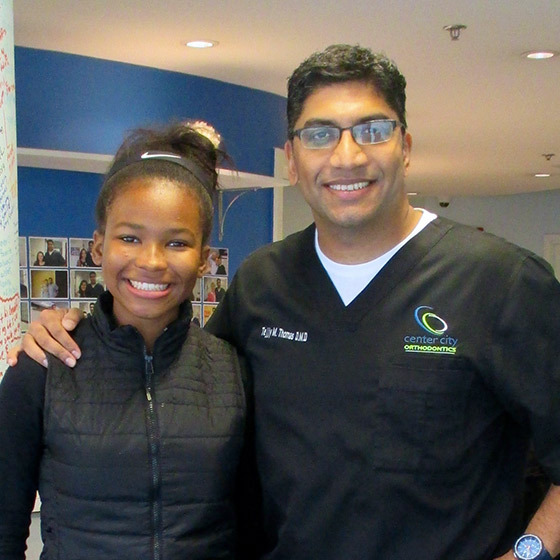 As an orthodontist, my goal is not just to straighten teeth but to create beautiful smiles for each of my patients. 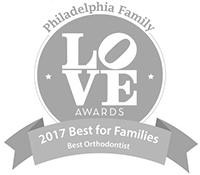 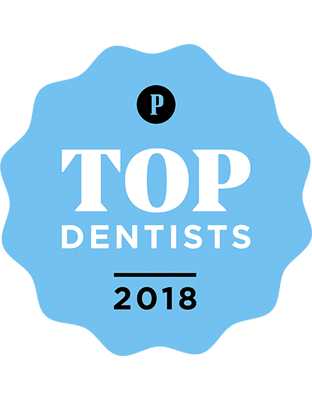 We are a forward thinking Philadelphia orthodontist office, with the latest in clinical techniques and a warm and friendly team of professionally trained staff.